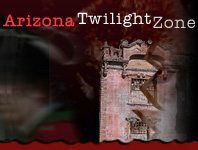 Buckelew Farm Pumpkin Festival and Corn Maze Tucson 240 days ago Rate Now! 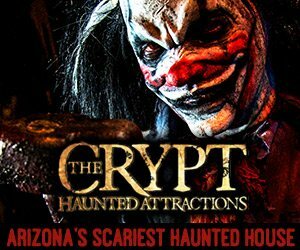 Ghost & Murder Trolley Tour Tombstone 240 days ago Rate Now! Gunfighter & Ghost Tour Tombstone 240 days ago Rate Now! Tours of Jerome Jerome 240 days ago Rate Now!